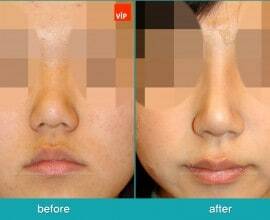 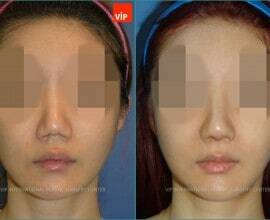 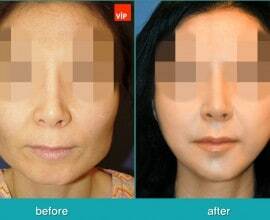 VIP Plastic Surgery Center's before and after photos are non-photoshopped and are not altered. 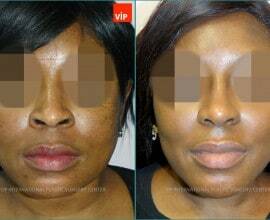 Click on the categories to see our extensive list of before and after photos. 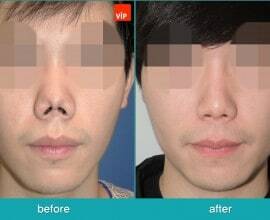 Most after pictures are taken in between 2 weeks - 6 month post-op. 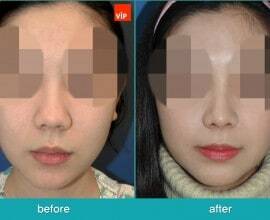 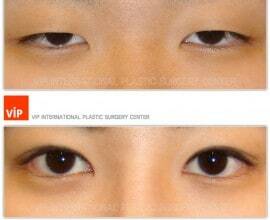 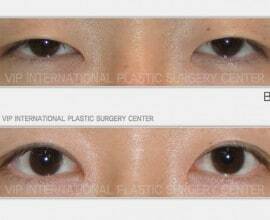 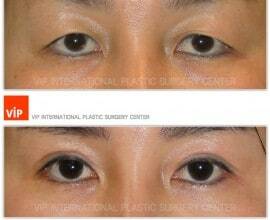 The photos belong to VIP International Plastic Surgery Center and they are protected legally by VIP. 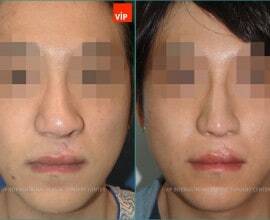 Please do not share any photos or upload on other sites. 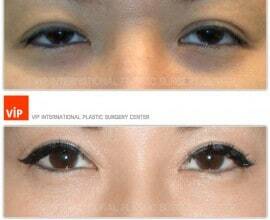 * Side effects such as inflammation after the surgery may vary by each individuals and may require appropriate treatments. 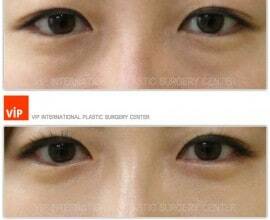 Please check the guideline with the doctor.